A leaner alternative to beef and chicken, ground turkey is low in fat and high in protein (four ounces contains 85 calories and less than a gram of fat), making it a versatile substitution for beef in your favourite casseroles, meat sauces, meat fillings and more. However, jut because you’re buying ground turkey instead of beef doesn’t necessarily mean you’re making a healthier choice. 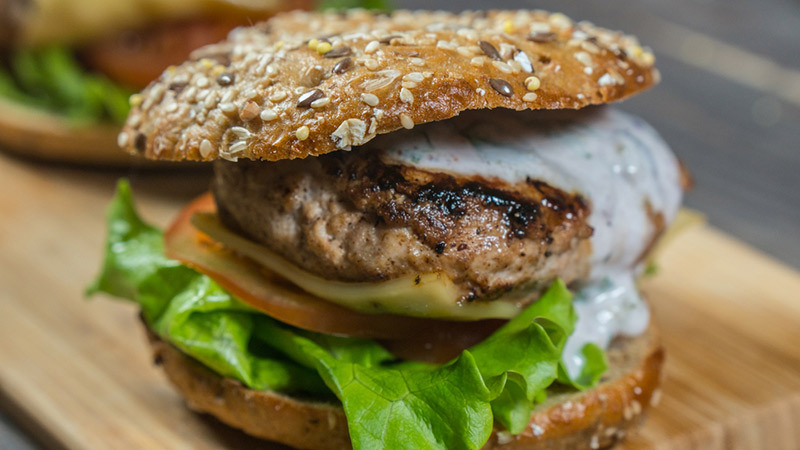 “Ground turkey can be leaner [than beef] but it depends on what you purchase and where it comes from,” says food expert Dr. Gourmet. One good trick is to purchase boneless, skinless turkey breast and grind it yourself using a food processor. Add a tablespoon of olive oil per pound for a juicier, healthier ground turkey that you can freeze and add to any recipe in a pinch. If you purchase your turkey pre-ground, read your labels, and be sure to choose organic or pasture-ranged turkey wherever possible. 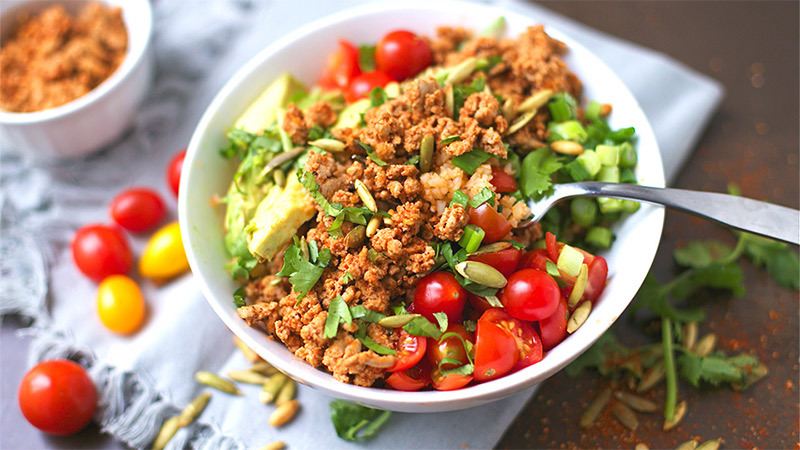 Here are 10 of our favourite clean-eating ground turkey recipes to make for dinner this week. 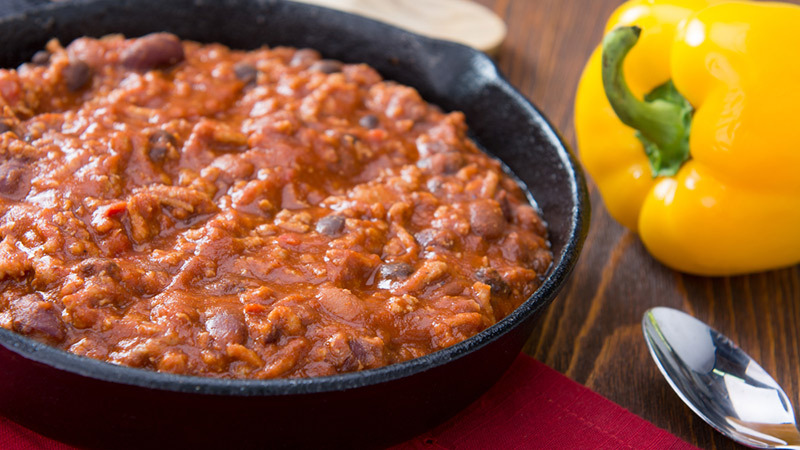 Few meals are as warm and comforting as a bowl of piping hot chili. This recipe is packed with healthy beans that offer plenty of fibre, along with vegetables for nutrition. Pair it with a side salad for a complete meal. Get the recipe. 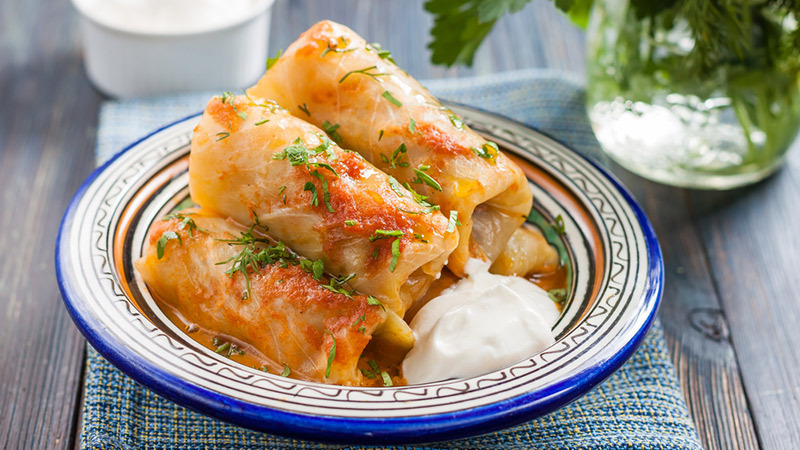 If you love fresh summer vegetables and cabbage from the garden, then you will enjoy this yummy rendition of stuffed cabbage. Choose cabbage that is organic and locally grown wherever possible. Get the recipe. 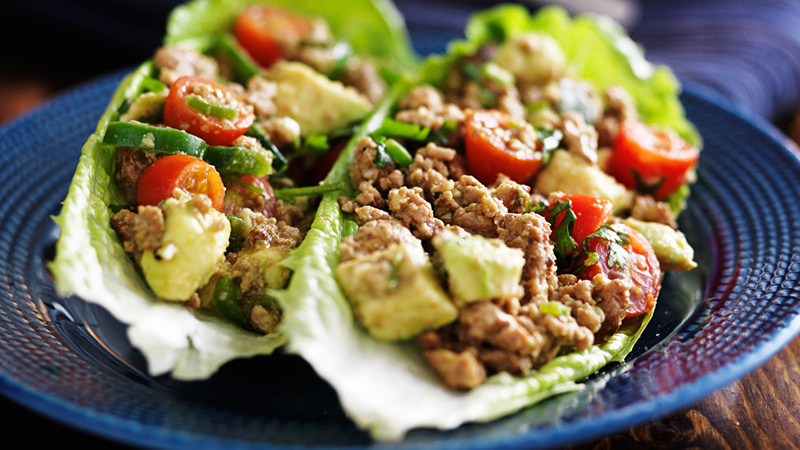 For a low-carb dinner that doesn’t skimp out on flavour, these lettuce-wrapped “tacos” hit the spot. Add any toppings you like your heart desires, from tomatoes to avocado. 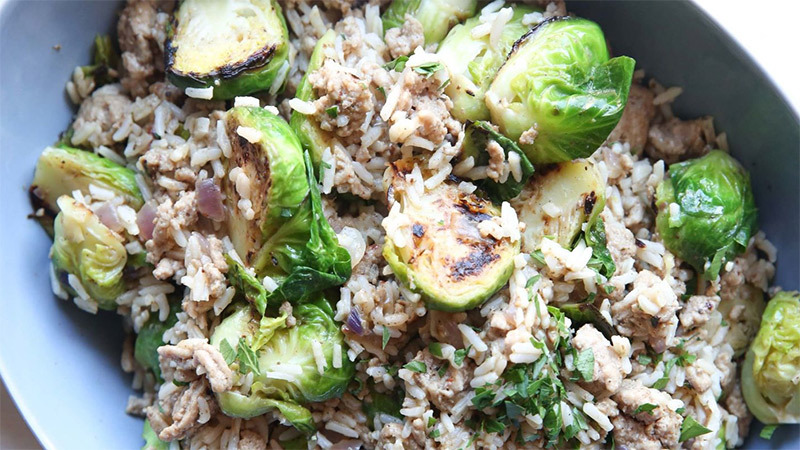 This may become one of your favourite ground turkey meals. Get the recipe. The Thomas Muffin Company makes delicious light multi-grain English muffins for a great substitution to white buns. Prepare ground turkey with onions, salsa, and seasoning to create a yummy sandwich that your entire family will enjoy. Get the recipe. 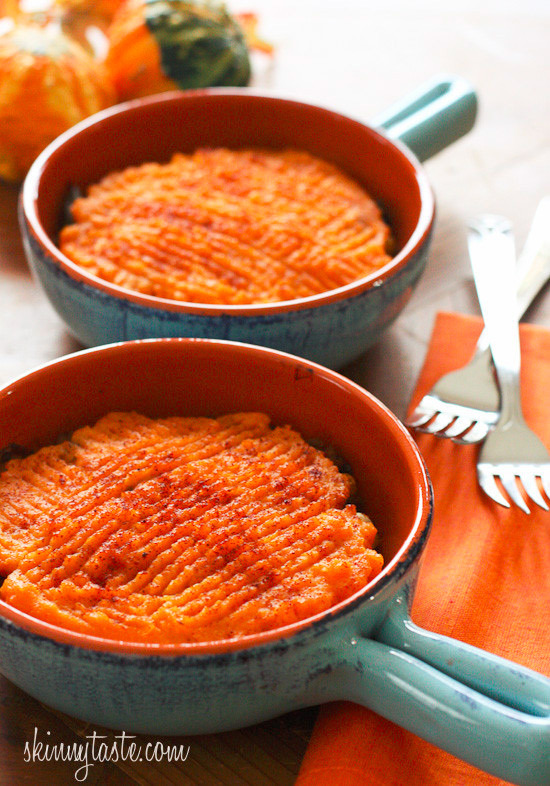 An old-time kitchen favorite, this variation of Shepherd’s Pie is low-cal and delicious. The sweet potatoes make this recipe extra nutritious, while peas, parsnips, mushrooms and celery ensure it tastes to like a true Shepherd’s Pie. Get the recipe. 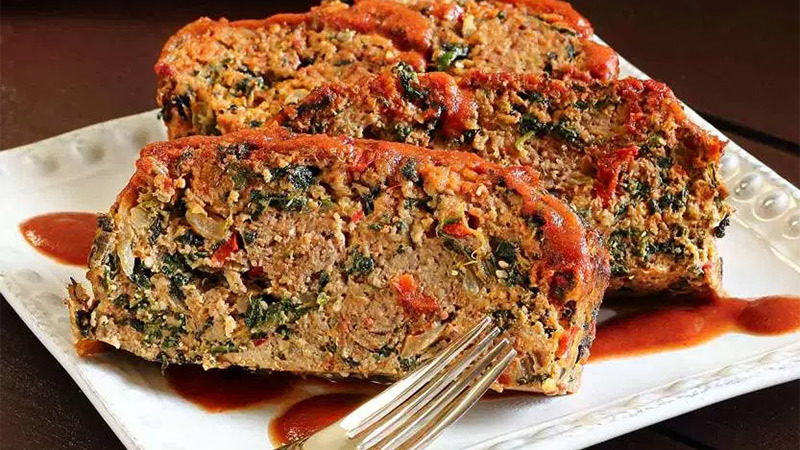 Comfort food with a healthier twist: This isn’t your mother’s meatloaf. 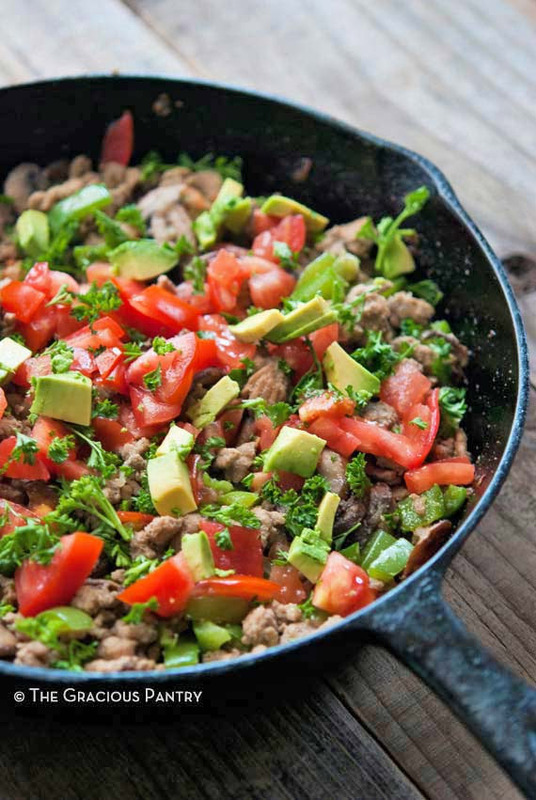 Fresh veggies, ground turkey, eggs and almond flour combine for a savory, Paleo meal. Get the recipe. This hearty, healthy casserole is excellent for meal prep and takes only 25 minutes to prepare. As an added bonus, Brussels sprouts offer Vitamin C and Vitamin K, plus they contain sulforaphane, a phytochemical thought to have anti-cancer properties. Get the recipe. Low-carb and gluten-free, this is a great recipe if you’re a fan of bold flavours. 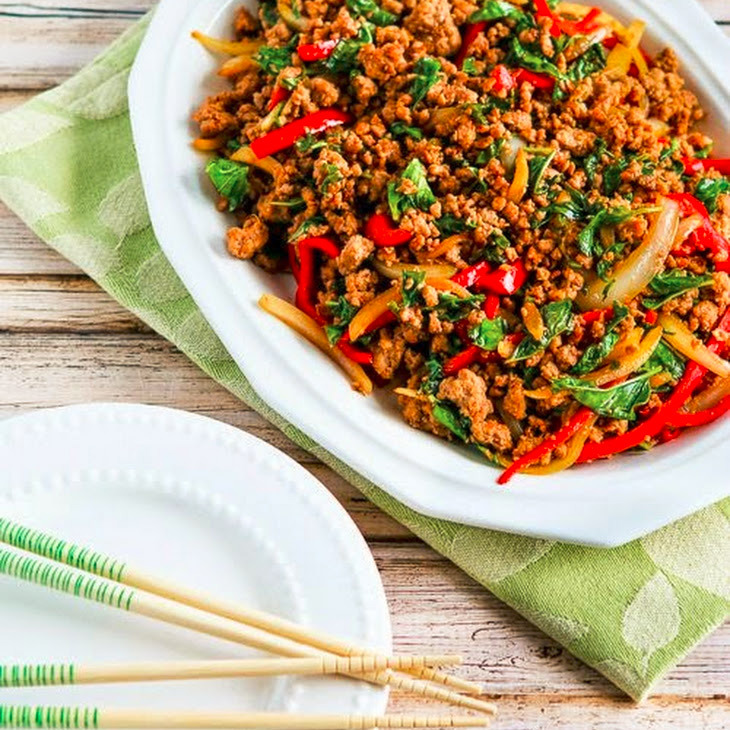 Thai flavors mixed with fresh ground turkey create a colorful stir-fry to entice even your finicky eater. Get the recipe. These simple turkey taco bowls come together with cauliflower Spanish “rice” and all of your favourite taco toppings. A wonderful and nutritious way to enjoy your tacos that are also grain-free, Paleo, and Whole30 approved. Get the recipe. This is truly a great dish for a busy weeknight when you just need to get dinner on the table. Get creative with your garden vegetables and add some spices for a quick but hearty meal. Get the recipe.